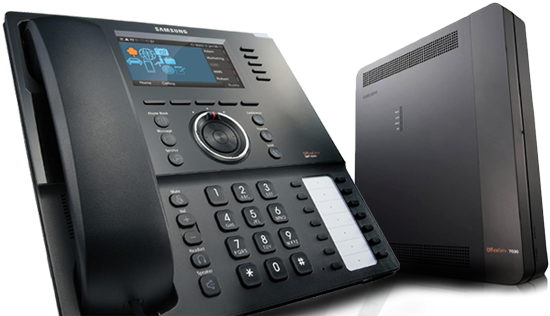 This phone system is impressive both in performance and in price. 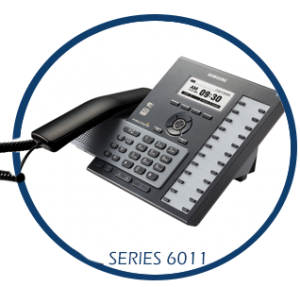 It offers advanced technology on a limited budget. 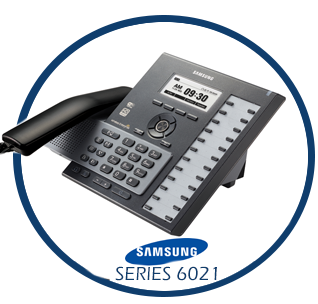 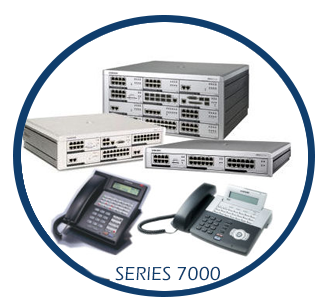 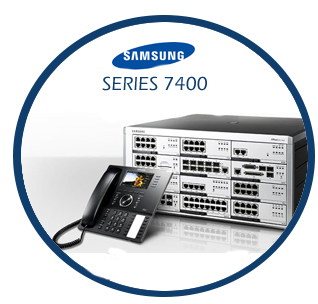 This business phone system is impressive both in performance and expandable to meet your needs. 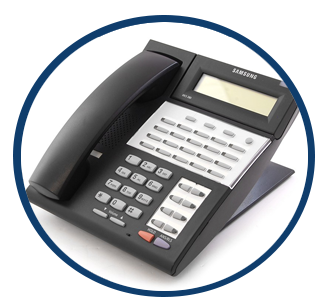 It offers advanced technology on a limited budget.